Smart Movers has been in business since 2000, providing quality moves at affordable prices. We provide our customers with professional service and a pleasant moving experience. 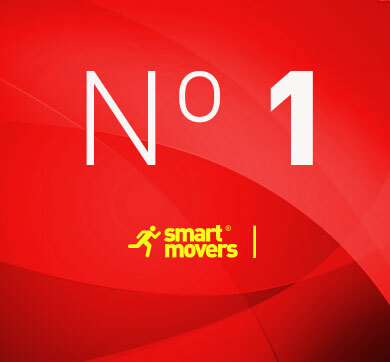 Smart Movers employs full-time, experienced movers in order to enhance service and encourage repeat business. Our movers will take extra care with your valuables to ensure that they arrive at your new home in the same condition in which they left. We believe in providing our customers with trained moving specialists, which is why we don’t send day laborers or temporary workers to your door. You can rest assured that when you entrust Smart Movers with your move, your belongings are in good hands. First, our crew leader will go over the contract with you and provide you a copy. Then, the movers will perform a pre-move inspection during which they may call your attention to anything that may have been previously damaged. Next, you will sign in the movers and your movers will safely and quickly begin loading your items. Please ensure that all items you wish to be moved are on the truck before it departs for the destination. After the move is finished, you will sign your crew out and receive your invoice. Are you planning a move soon? We can help. Moving Company Providing Full-Service or Do-It-Yourself Moving & Storage. Fully Licensed & Insured. / 14 Years of Superior Service. / Reliable, Efficient and Affordable Quality. / Highly Trained Movers. / Attention to the Smallest Details. 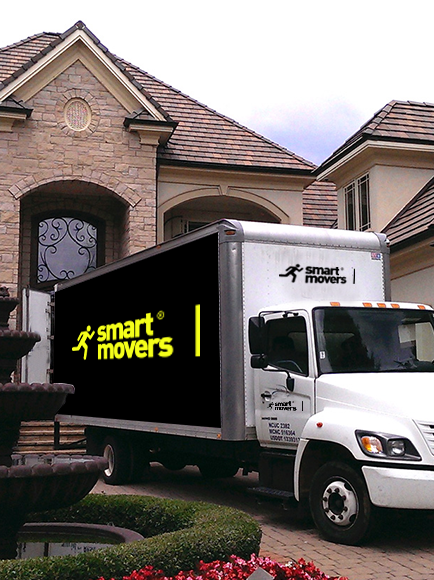 All services provided by Smart Movers start with a free in-home visual inspection and written estimate. Here you will have the chance to meet us and we will have the opportunity to see your shipment and discuss with you the services needed. After the evaluation, we are able to arrive with the correct materials and equipment to complete your specific move the first time. Attention to detail is extremely important when it comes to moving. Smart Movers provides all the necessary equipment to protect your property from damage. We know how difficult can be to move a large corporate office.Smart movers have all the experience that is needed in order to get it done with the minimum interruption to your business.We can schedule your move after work hours or even on weekends so you won’t need to stop working. For the do-it-yourself mover who needs labor only. Whether you rent a Uhaul, Penske, Ryder, Enterprise, or Budget, you can enjoy a professional move without the price ... and the strain! Your Network Member will meet you and load and/or unload your truck! This service is also available for ABF U-Pack and Movex trailers. Door-To-Door and PODS storage crates/containers. Most Network Members also offer packing, unpacking, and driving to make your move even easier! Whether you're preparing for an upcoming move, decluttering your home or cleaning out your office, we will haul away your mountain of junk or even remove a single heavy item. We’ll sort, load, haul, recycle, donate and dispose of every last item that needs to go. The only hand you need to lend is the one that waves goodbye to the clutter! We have four plans to choose from, surely below your budget. I contacted a few moving companies in the Downtown Los Angeles area, and Smart movers stood out to me for their professional communication and speedy replies (to my emails). I was able to set up the whole move via email. Abby made everything so easy. 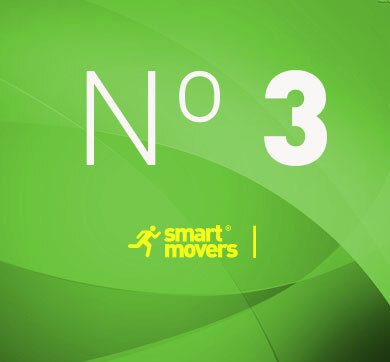 Smart movers worked with me on confirming the move details three days before the move. He was very patient and thorough, and put my mind at ease in prep for the big move day. This is the second time I've used Smart Movers and they don't disappoint. I moved a one bd from LA to Santa Ana and the crew was great. They were efficient, took care of my stuff, and so friendly. I'll def use Smart movers again for my next move. 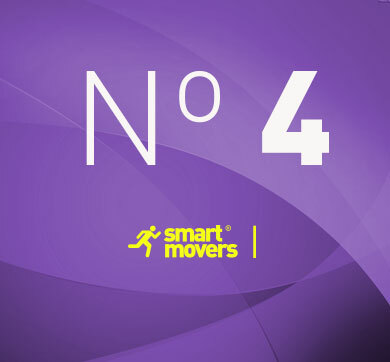 I love Smart Movers! I have used them once before and they did such a great job that I decided to go with them again. Smart Movers was very accommodating and scheduled my move with ease. She provided excellent customer service!! Since posting my last review, Smart Movers has contacted me to apologize for anything that was less than satisfactory. I'm usually not swayed by this, but I appreciate Smart Movers taking the time to ensure customer satisfaction. I didn't even give them that bad of a review, and they still chose to make things right. Thanks! Our expert staff will take care of as little or as much packing as you like. We'll also manage the pickup, transport and delivery of your belongings. Copyright © 2014 VOICEINTERACTIVOS.COM. All rights reserved.